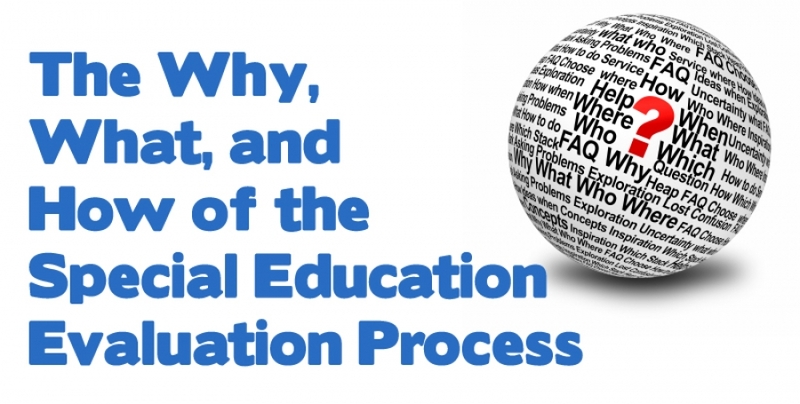 Part 2 focuses on the ND Department of Public Instruction, NDDPI, special education evaluation process that incorporates the IDEA requirements addressed in Part 1. The components within this process include the Student Profile: Evaluation, Assessment Plan and the Integrated Written Assessment Report. In addition to providing information relating to each of these evaluation components, we will provide basic information regarding Reevaluation and the Independent Educational Evaluation.